The warmth of the scent deepens and lingers as the sophisticated tea is steeped in nutty Amber, honeyed Poplar buds and an infusion of Balsams, Oakwood, and Gaiac. 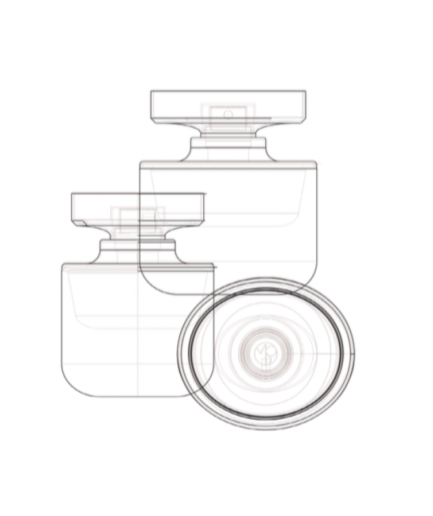 What transpires is a luxurious woody fragrance with a balsamic vibrato, unconventional and seductive. Resins and precious woods accentuate the Bohea Tea, while facets of fresh, sweet and earthy notes alight on the palette. Bright and spicy accords of Bergamot and Sichuan Pepper arrive with the powdery elegance of Florentine Iris and the fruity florals of Osmanthus Absolute, as dry Hay and subtle green notes of Geranium surface. 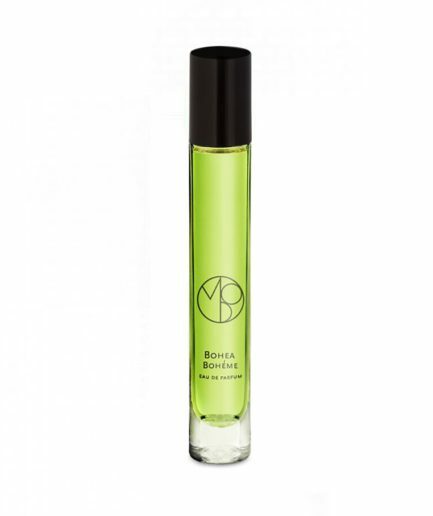 BOHEA BOHÈME TRAVEL PERFUME – 10 ML EAU DE PARFUM 0.34 FL.OZ. 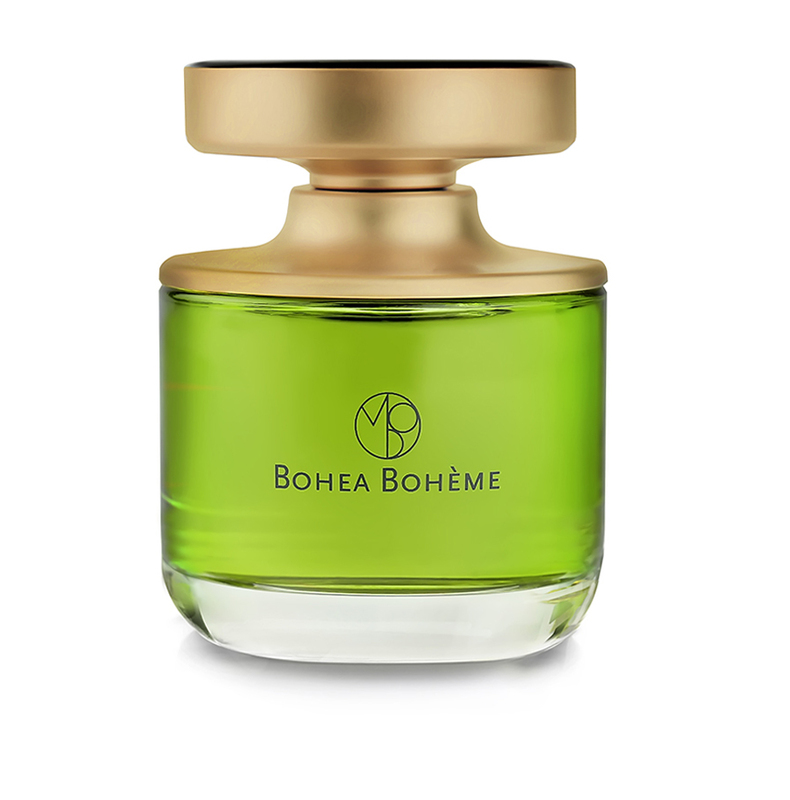 BOHEA BOHÈME TRAVEL PERFUME – 3 X 10 ML EAU DE PARFUM 0.34 FL.OZ.